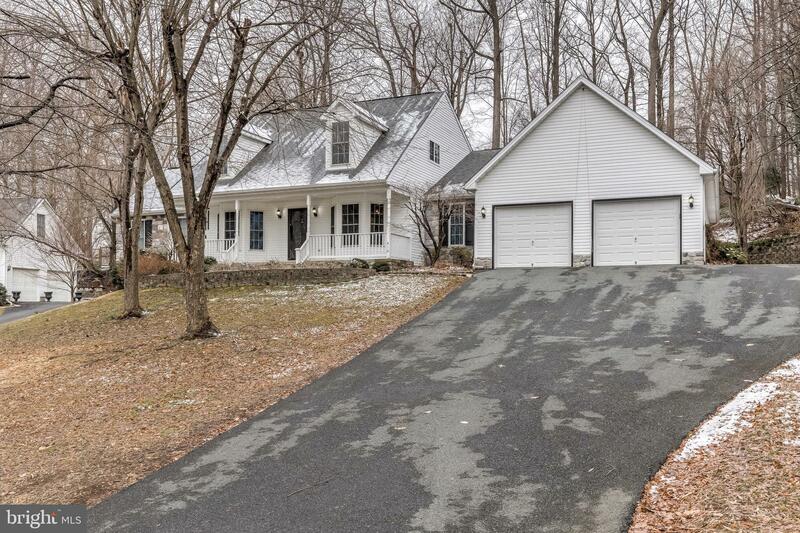 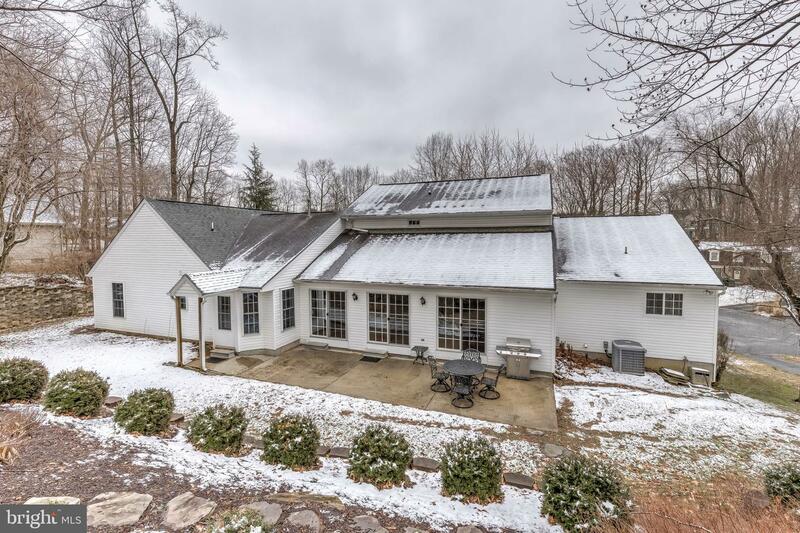 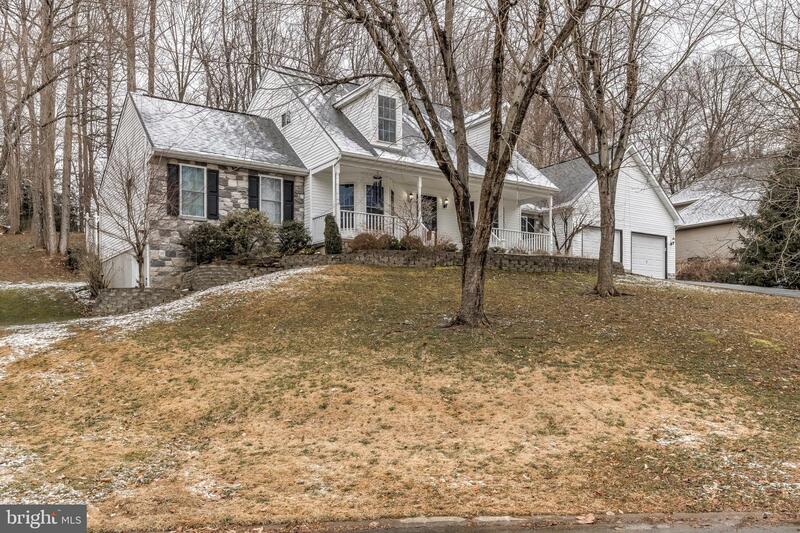 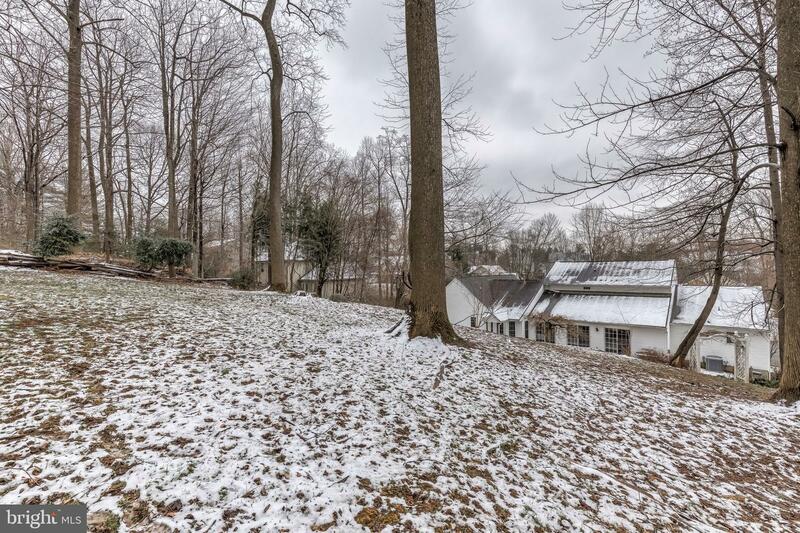 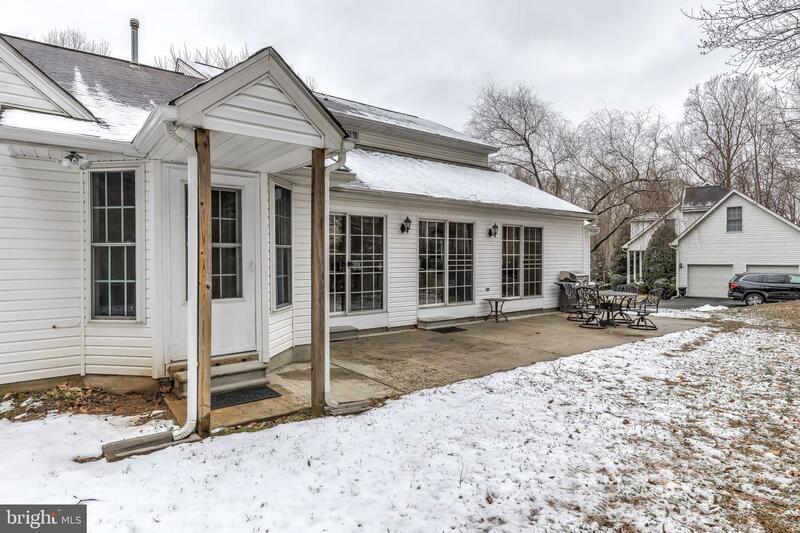 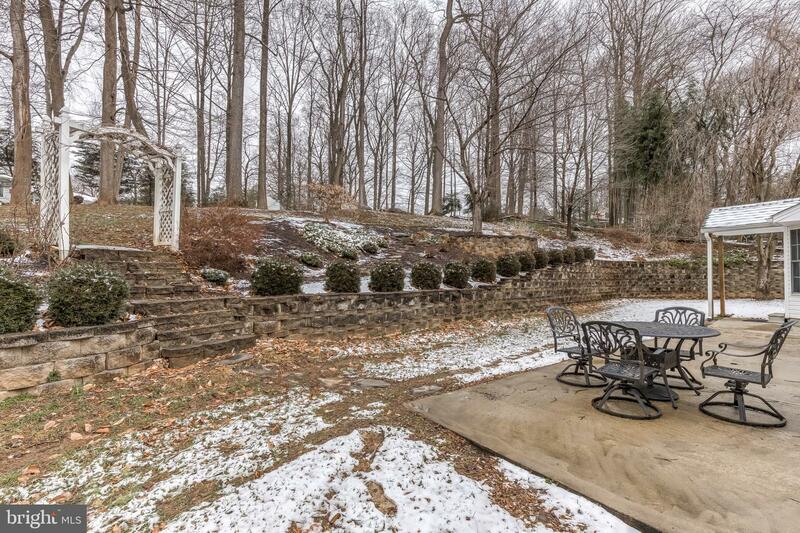 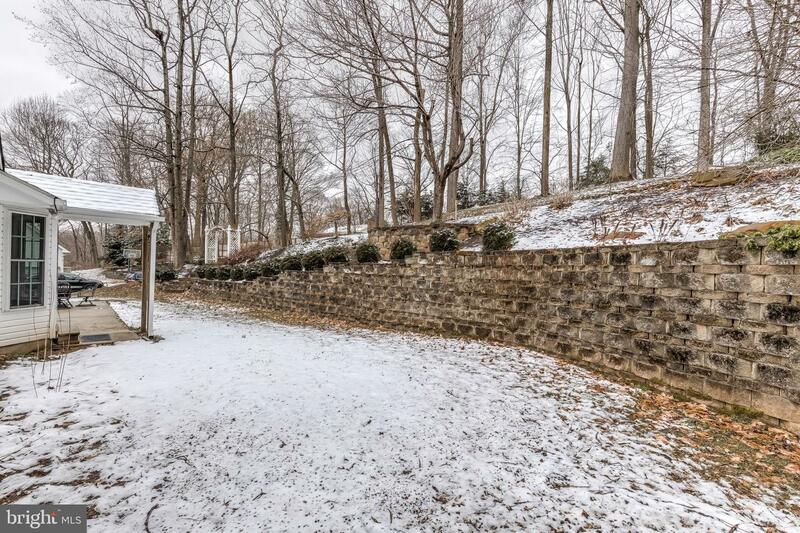 Welcome to 410 Summershade Court in Bel Air, MD. 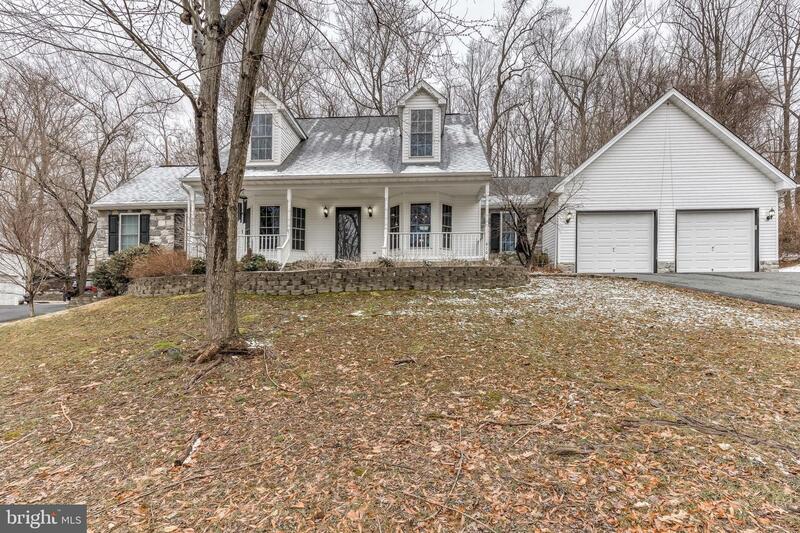 You will have that feeling of country while close to shopping, schools, libraries & main roads. 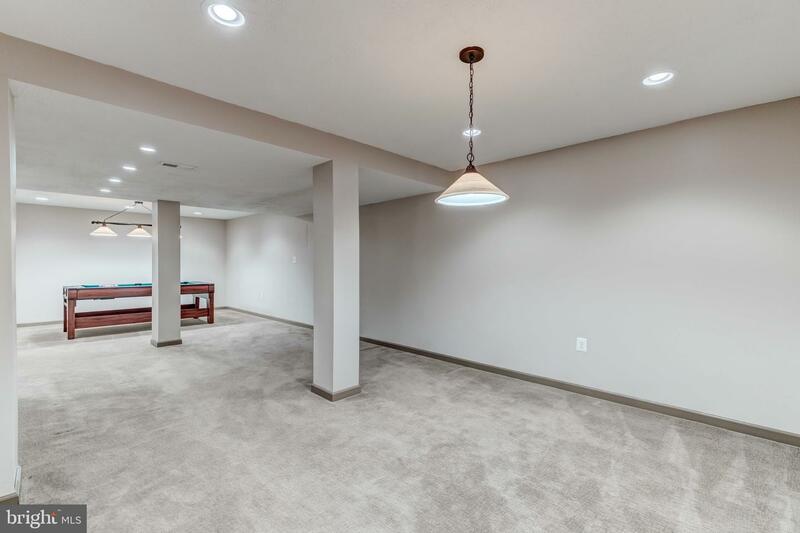 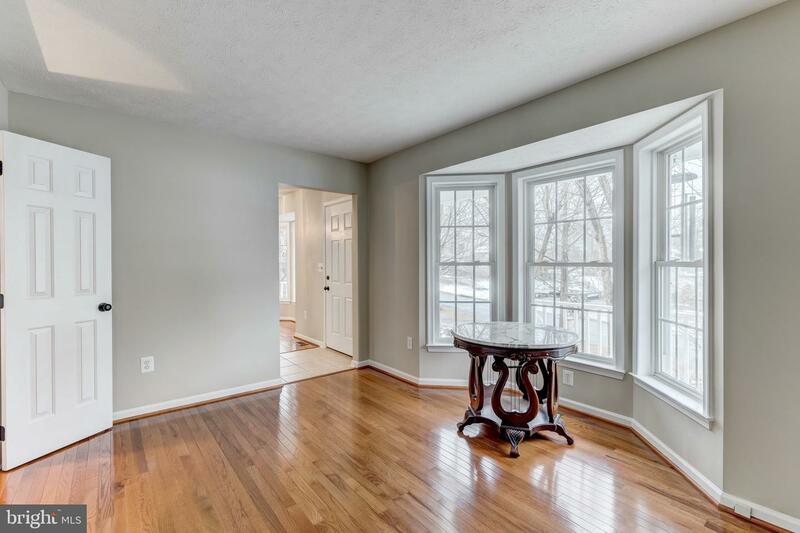 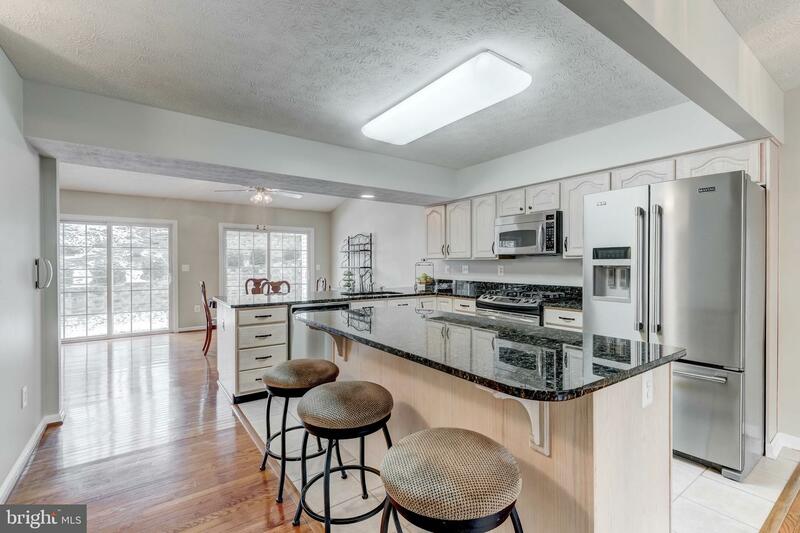 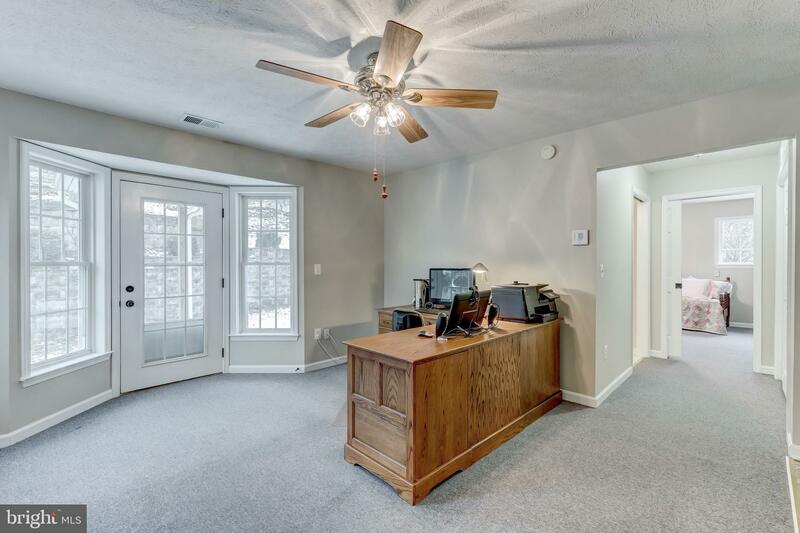 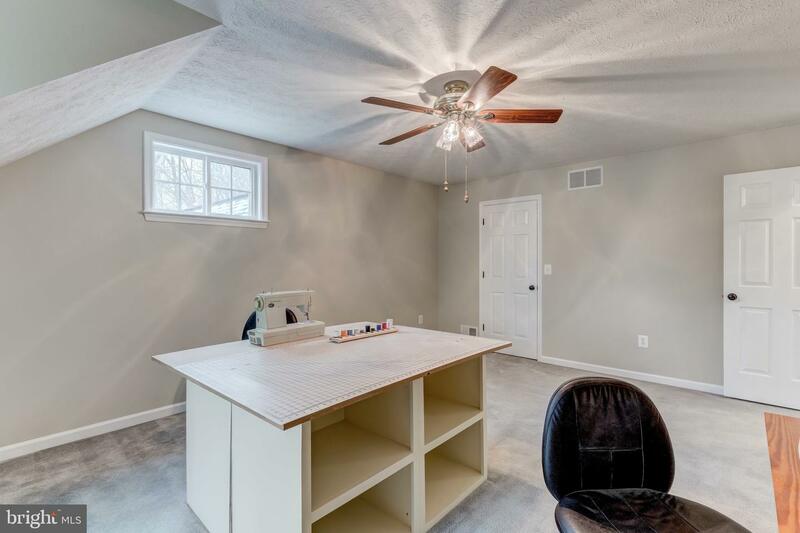 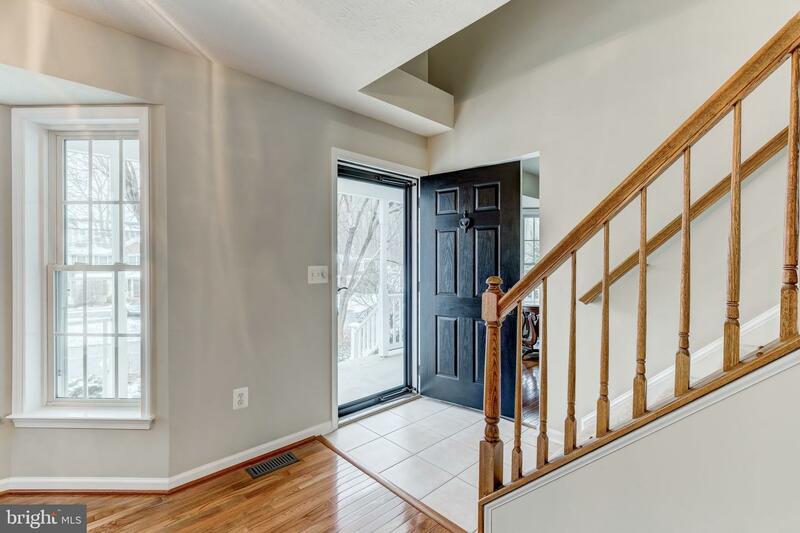 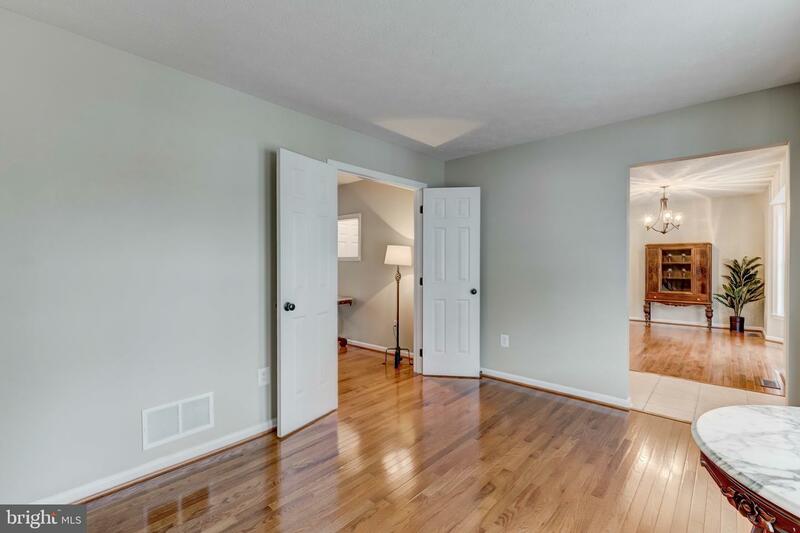 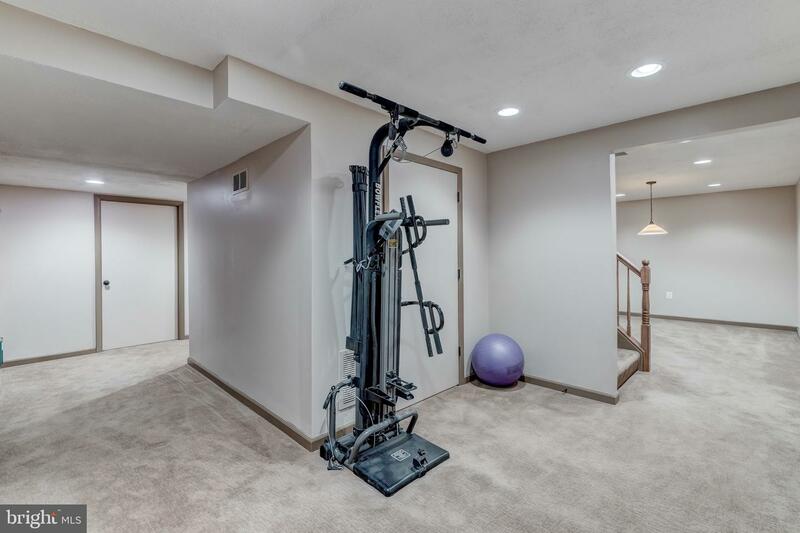 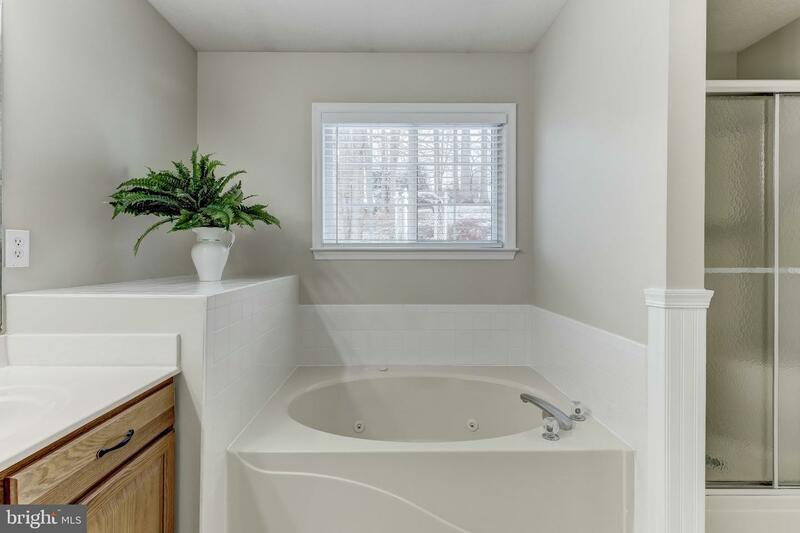 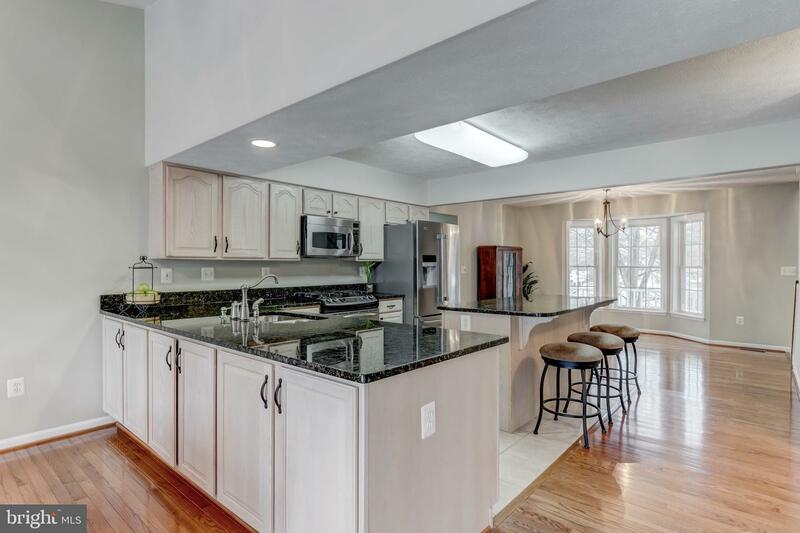 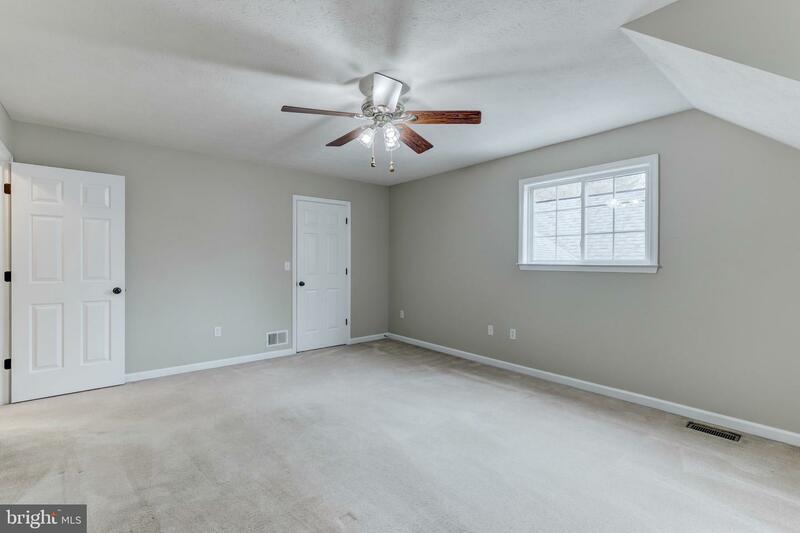 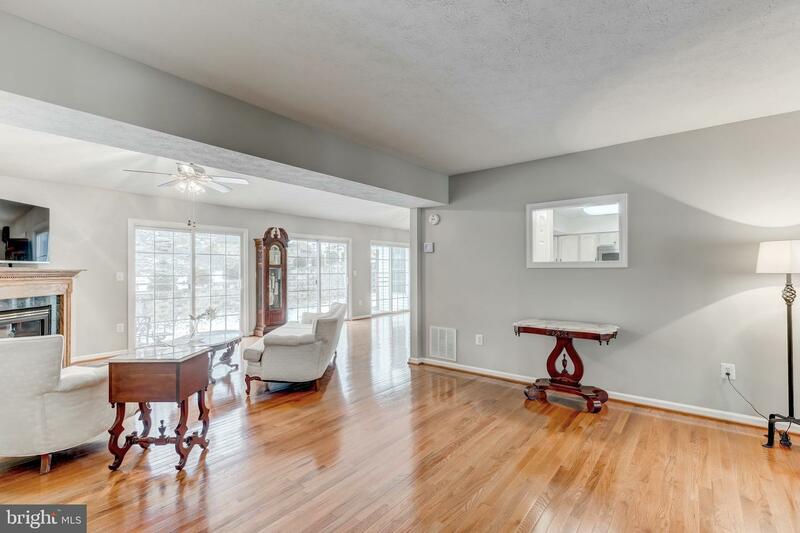 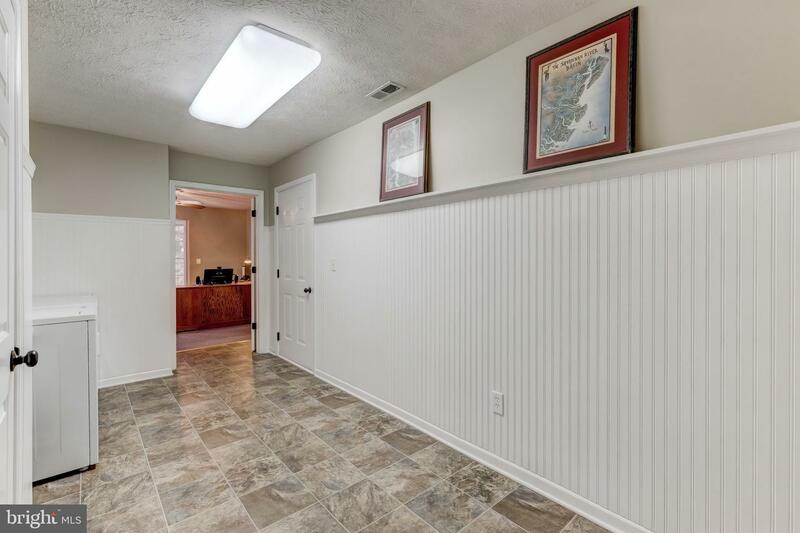 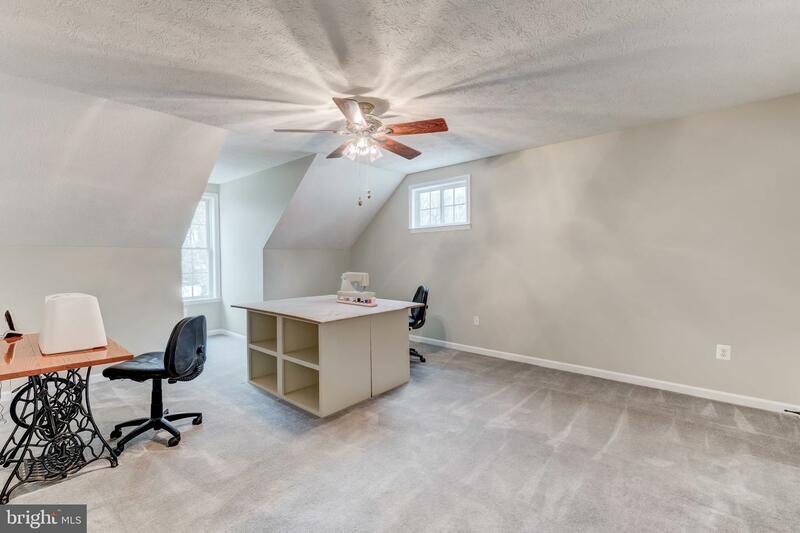 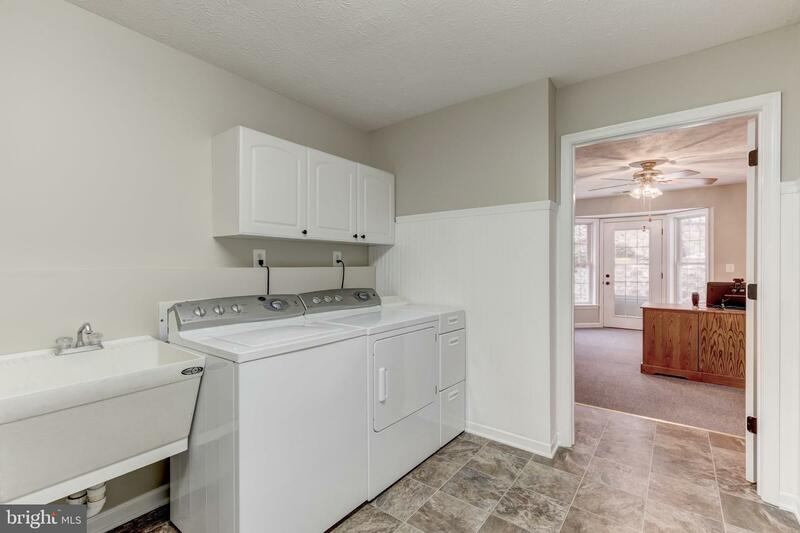 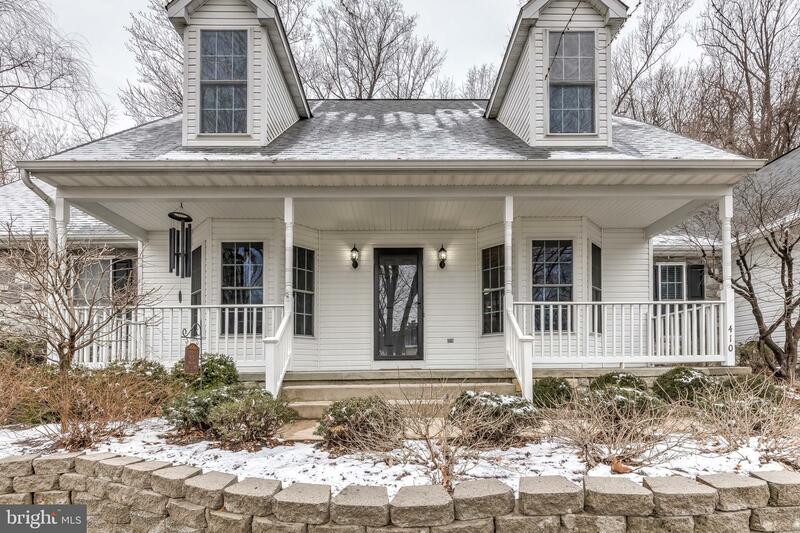 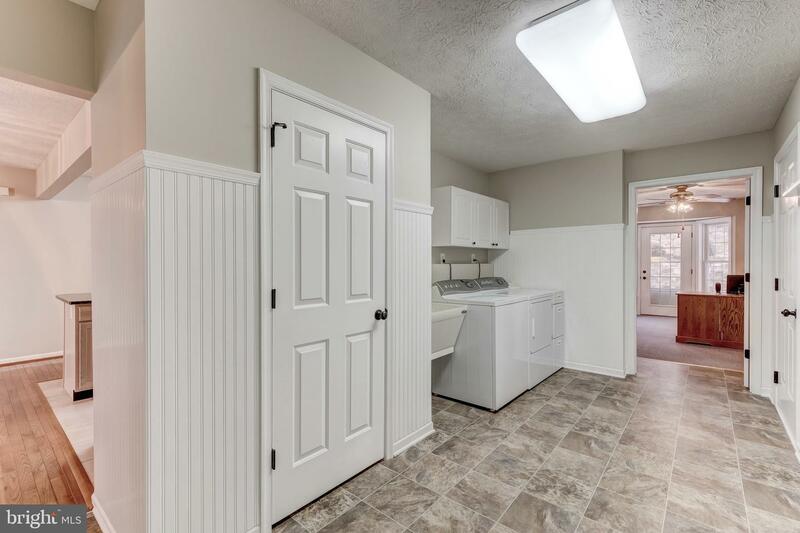 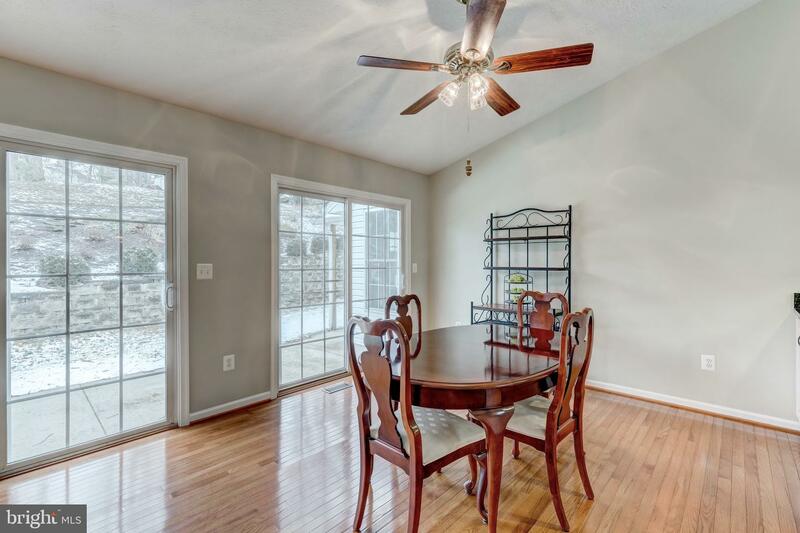 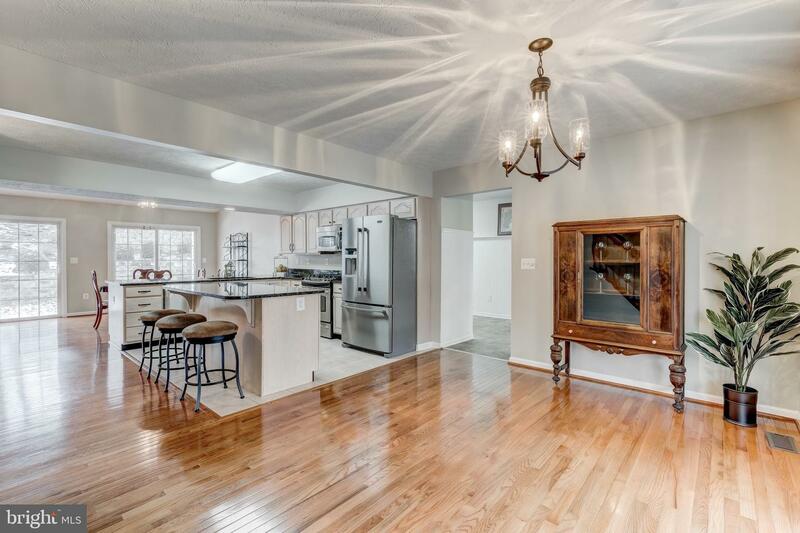 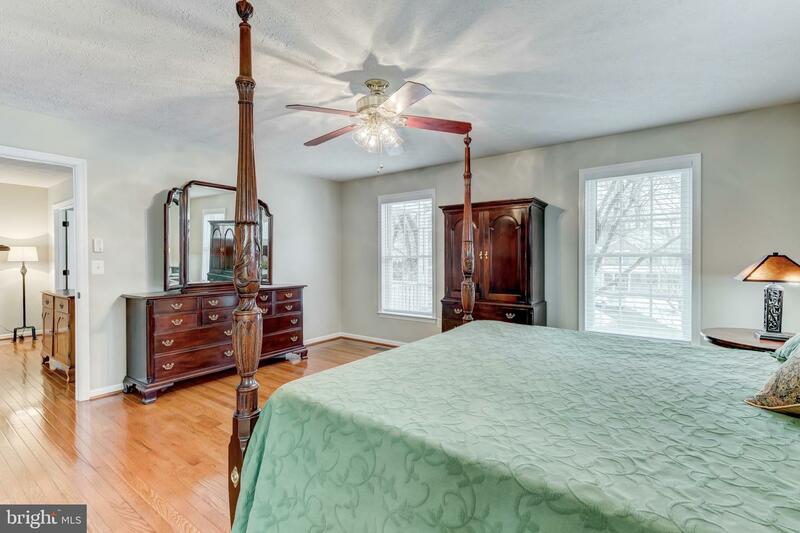 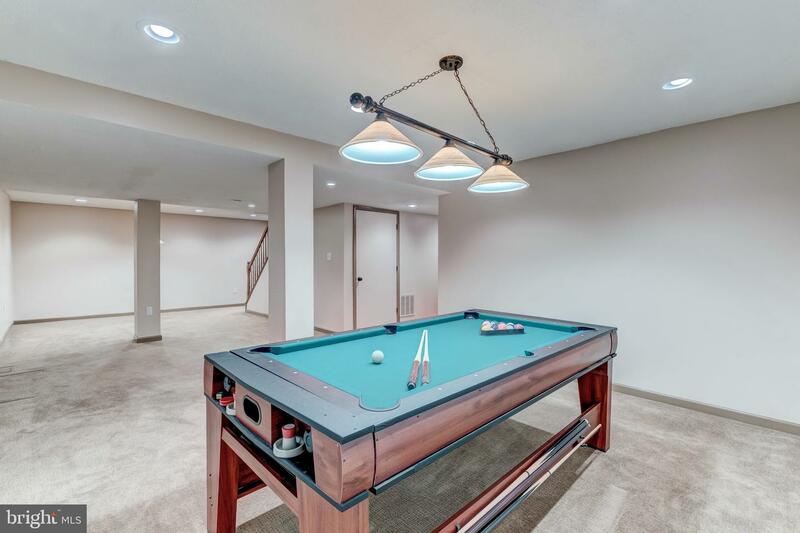 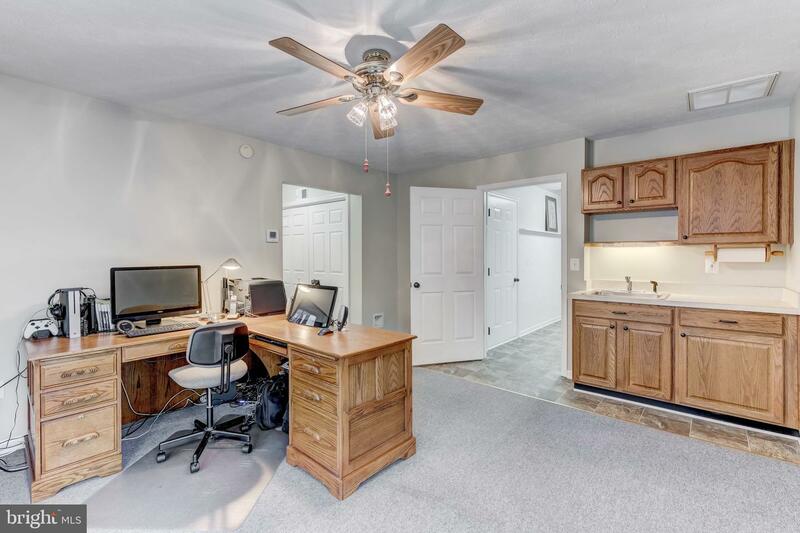 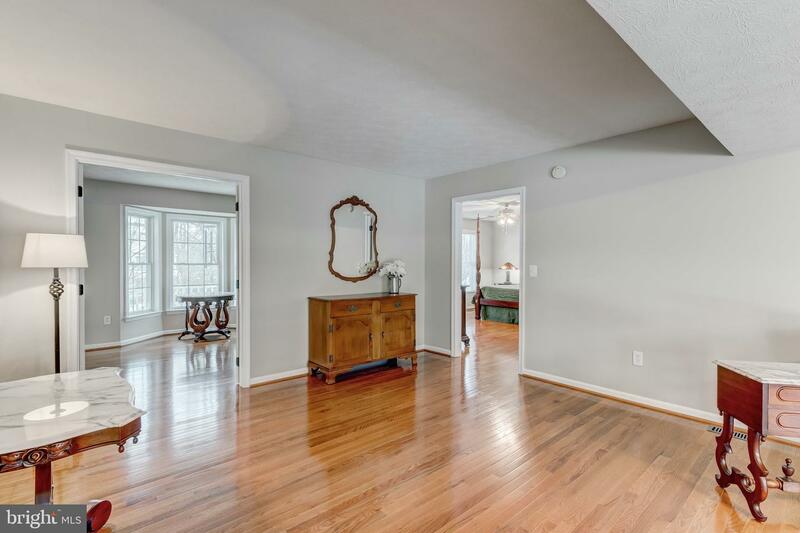 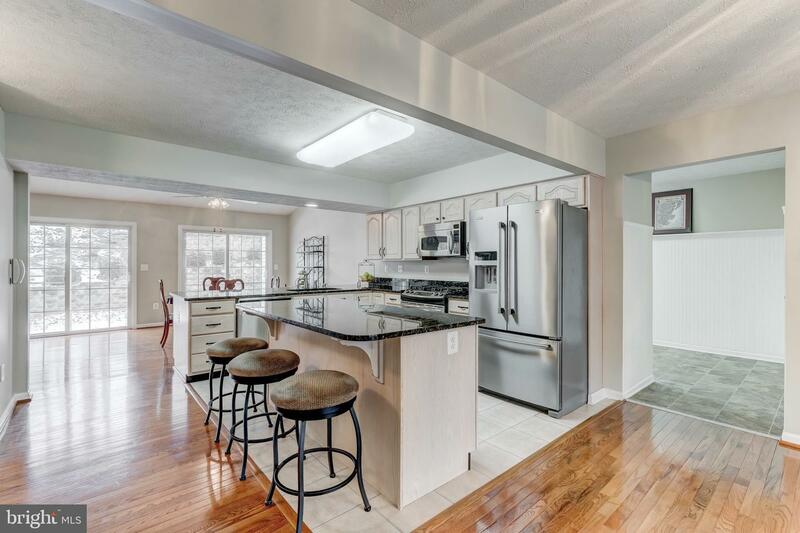 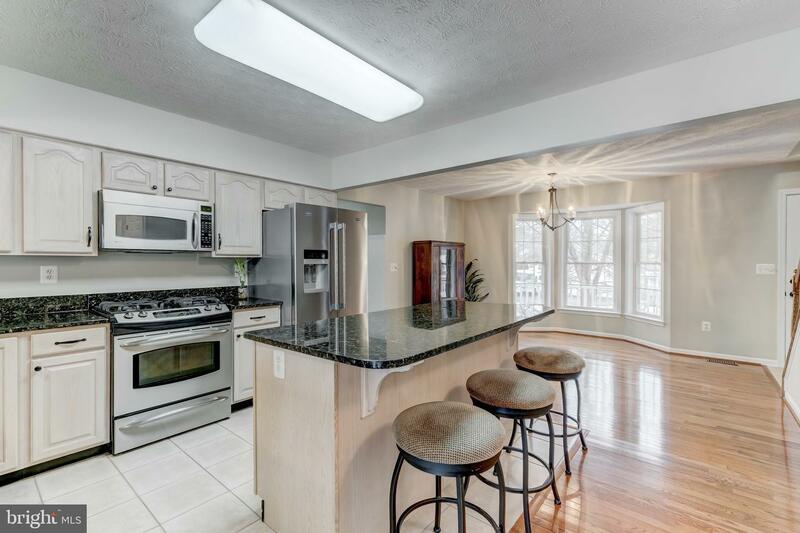 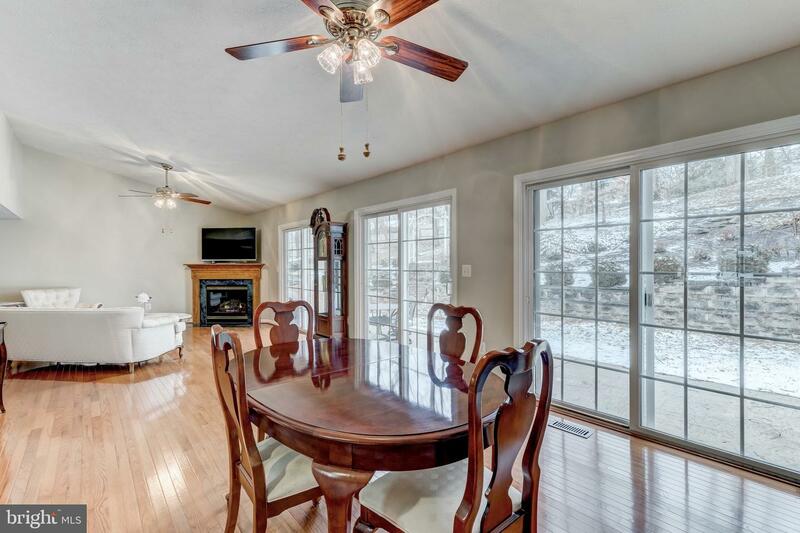 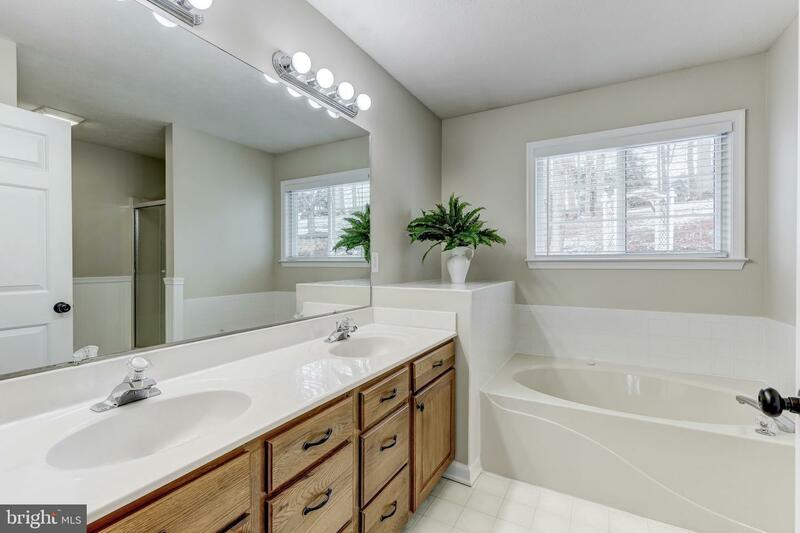 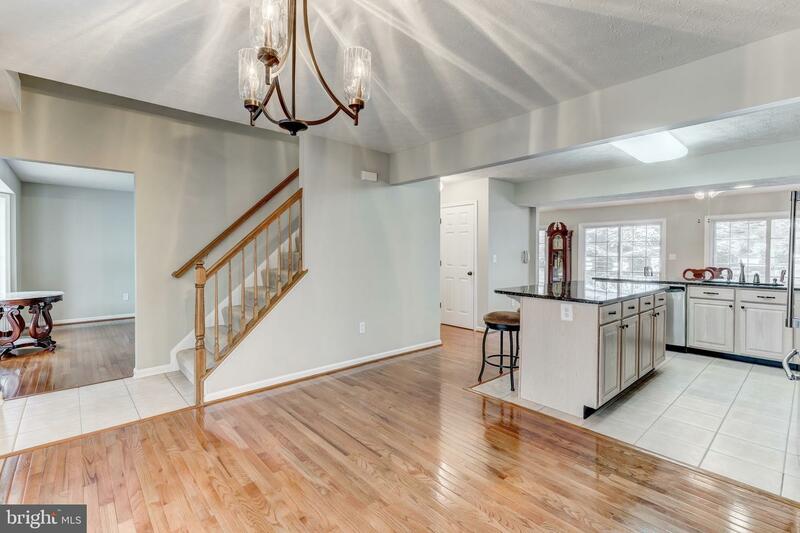 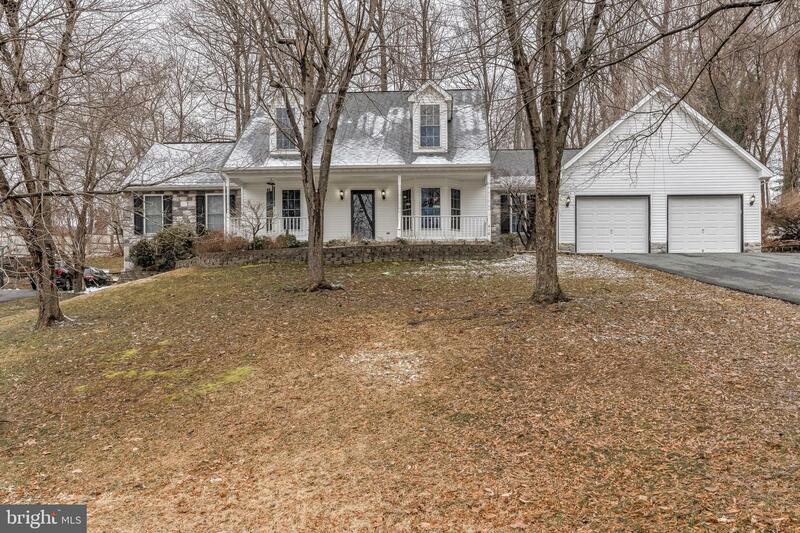 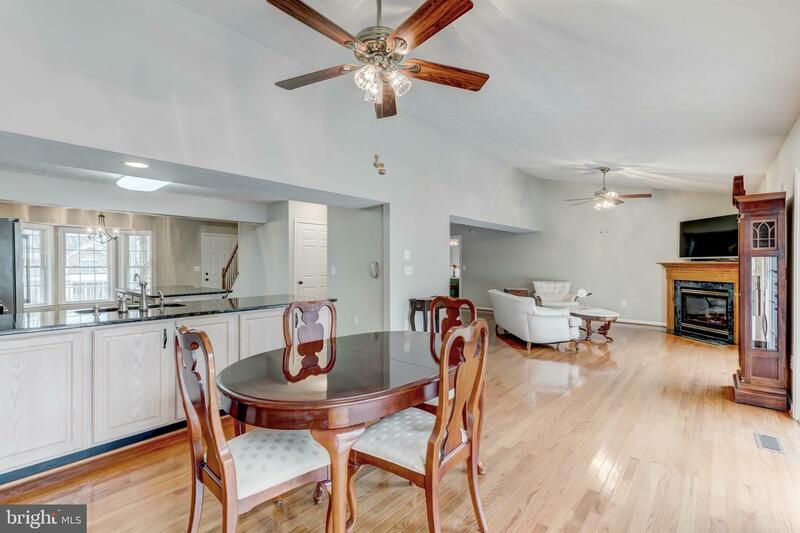 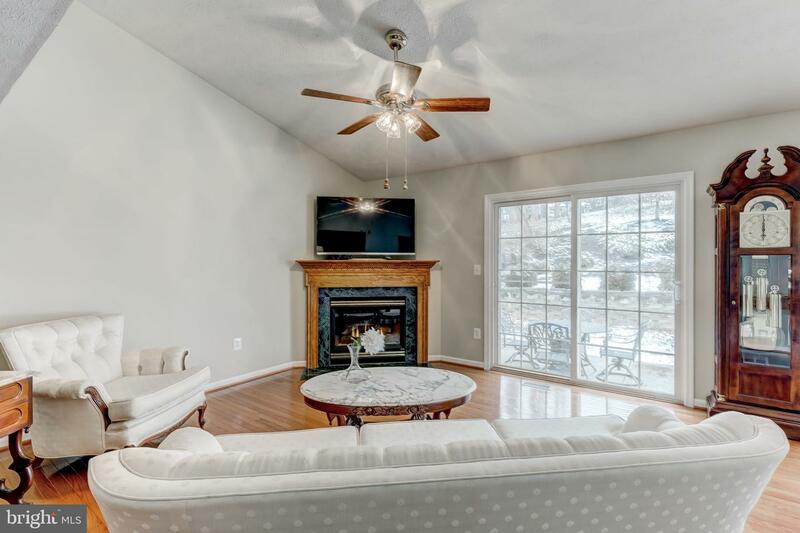 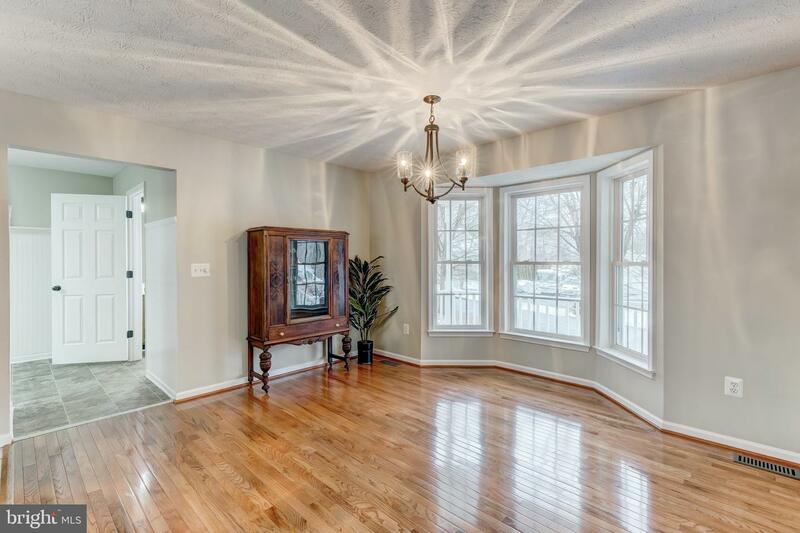 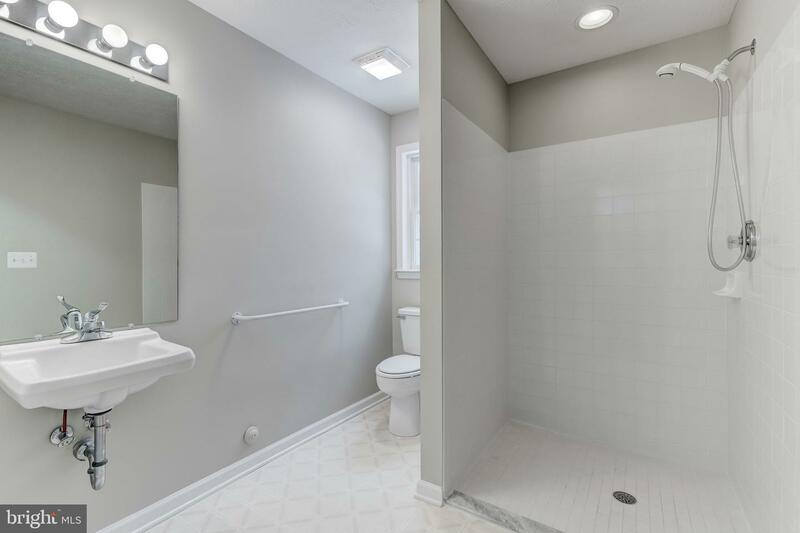 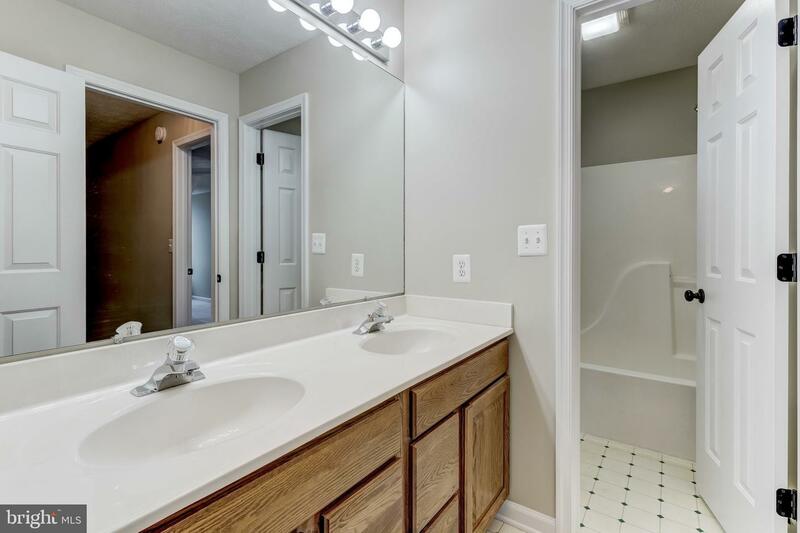 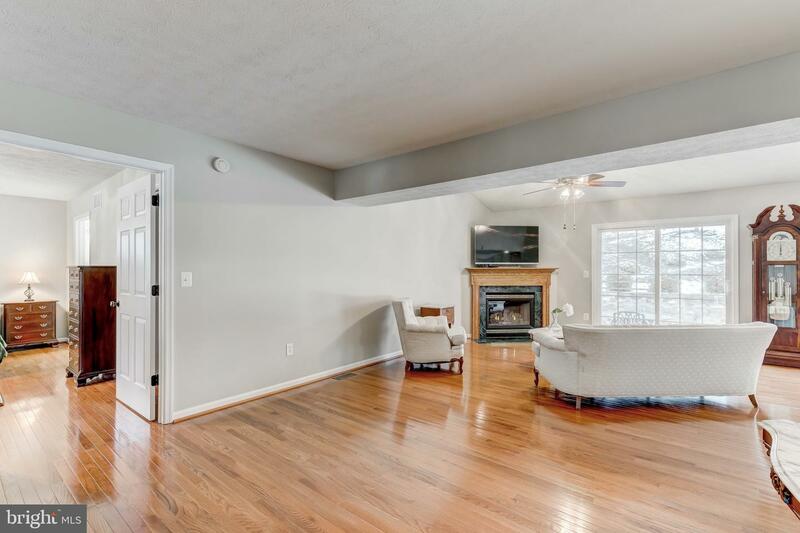 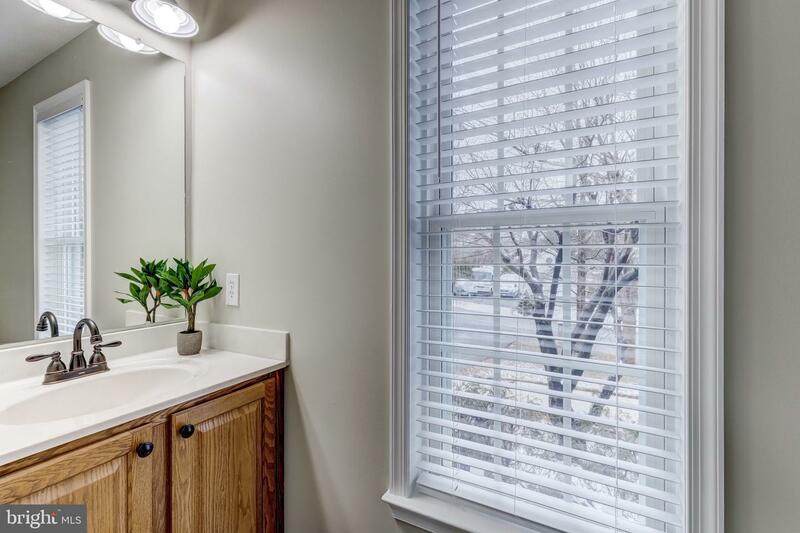 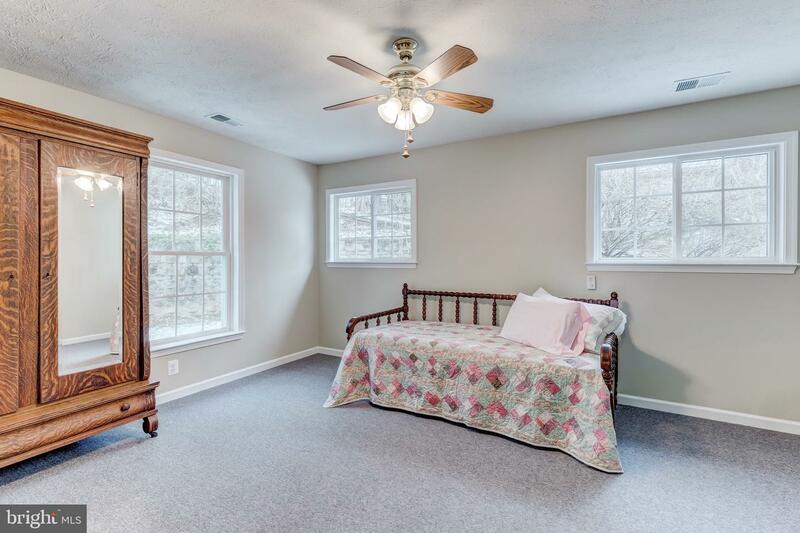 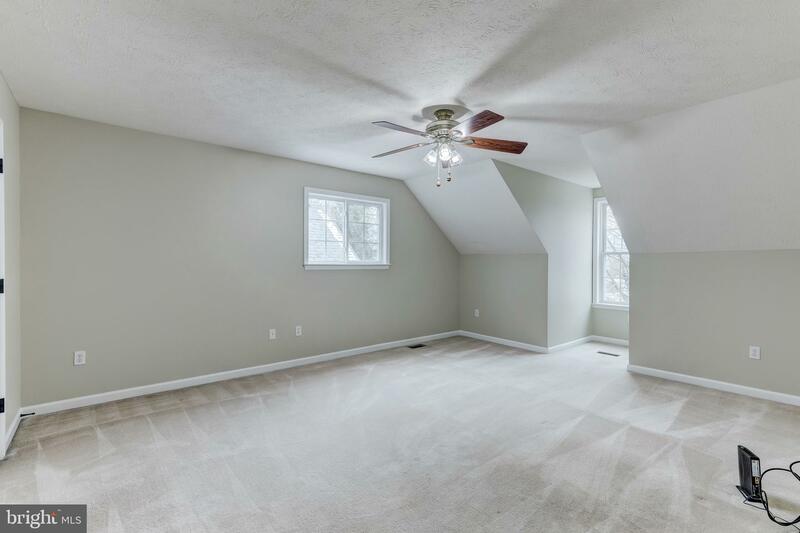 Beautiful hardwood flooring greets you as walk into the open light filled first floor. 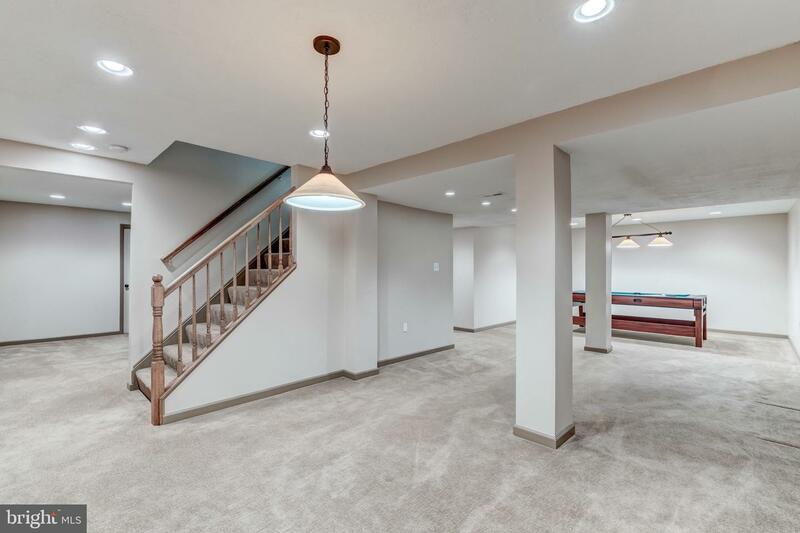 There is great flow throughout this main level. 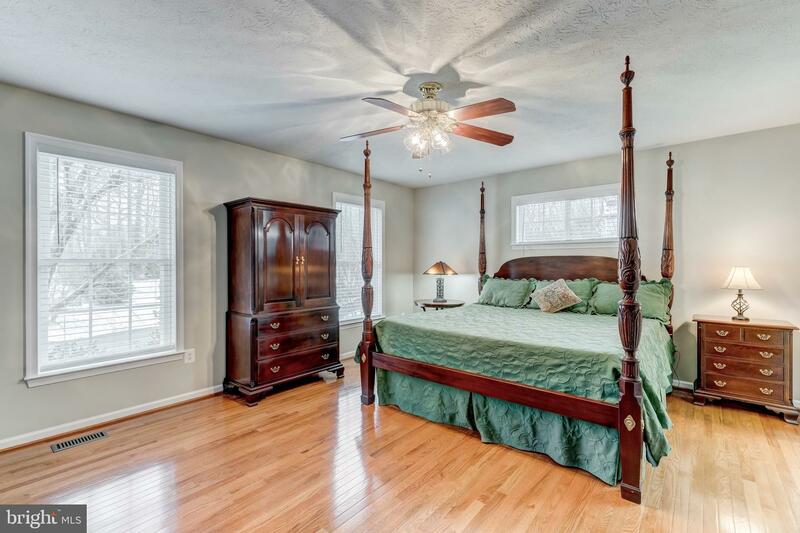 Main level master bedroom at one end of home, a second bedroom/suite at the other end & two spacious bedrooms upstairs. 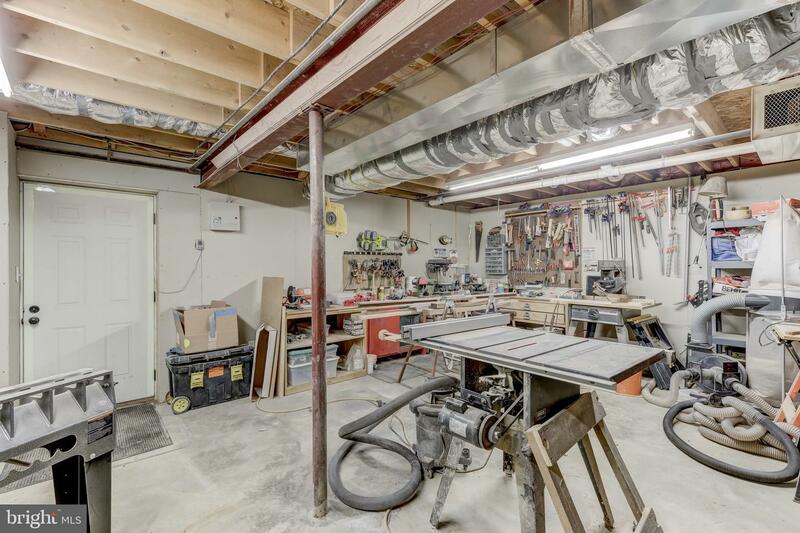 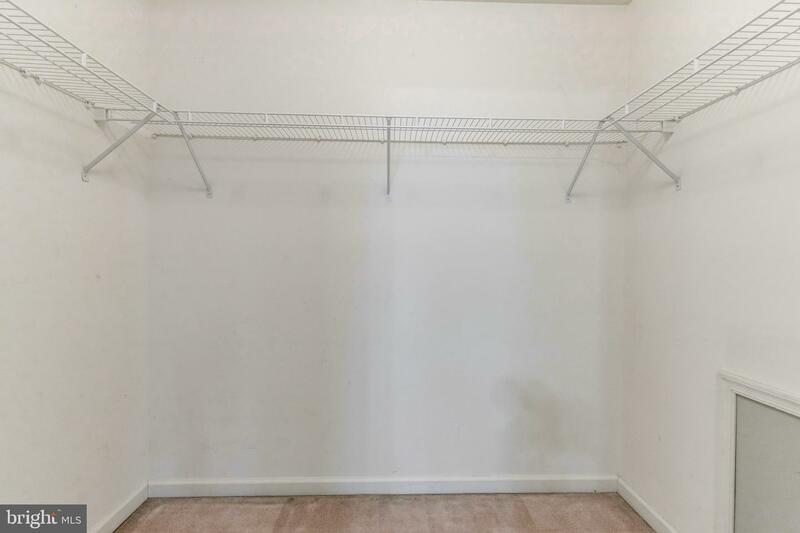 There is a large lower level finished area, work shop & storage room with shelving. 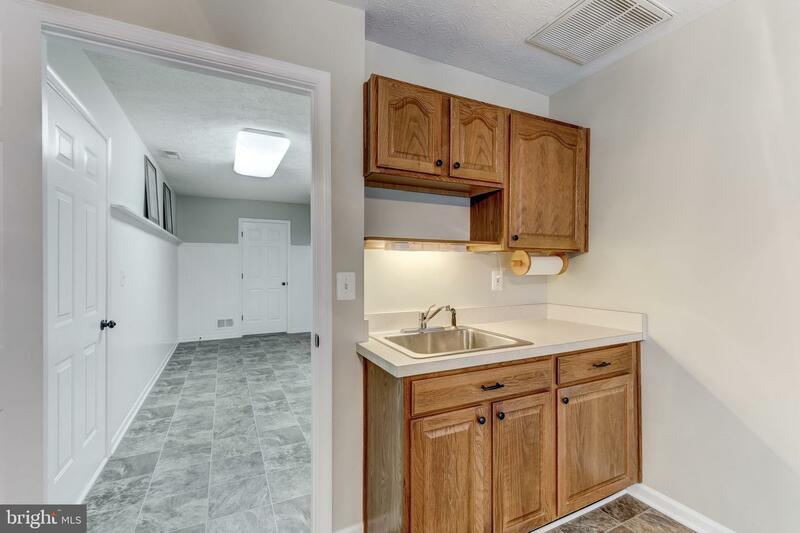 Garage holds to cars easily with room to spare (extra refrigerator found here). 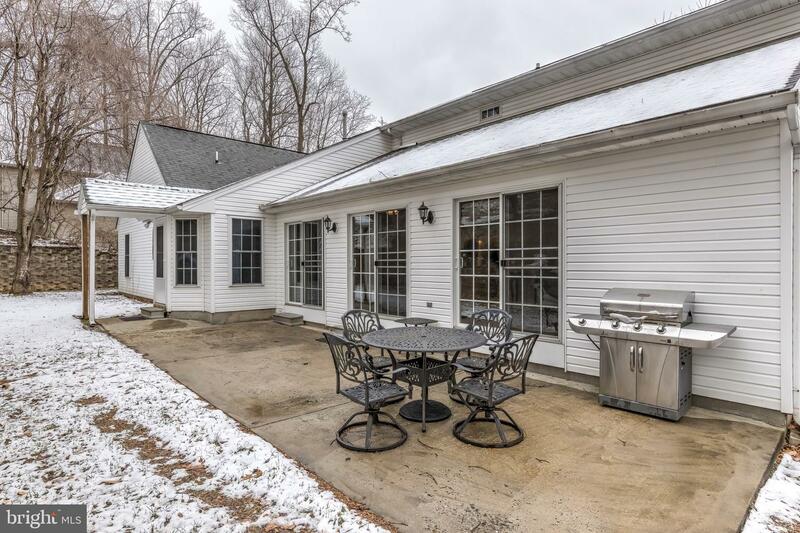 Enjoy your morning coffee on the front porch or back patio.